Fox Tor Games is composed of an enthusiastic core team of two. We are Jenny Hide – Game Designer, Programmer and Composer – and Gwenhyver Davies – Game Designer, Scriptwriter and Artist. We have previously worked together on other projects, and are now working together more officially under the umbrella of Fox Tor Games. We create relaxing, story driven games with meaningful diversity and enhanced player-character relationships. We aim to push the boundaries of how narrative and story are implemented in games. Jenny has been a freelance Game Programmer and Designer for over 4 years, and is currently working on Cultivate: Before Time, Chinatown Detective Agency with General Interactive Co., and the Game Writing: Storytelling through Video Game Design course. Previously released games and courses can be found on her website, Jen Makes Games. 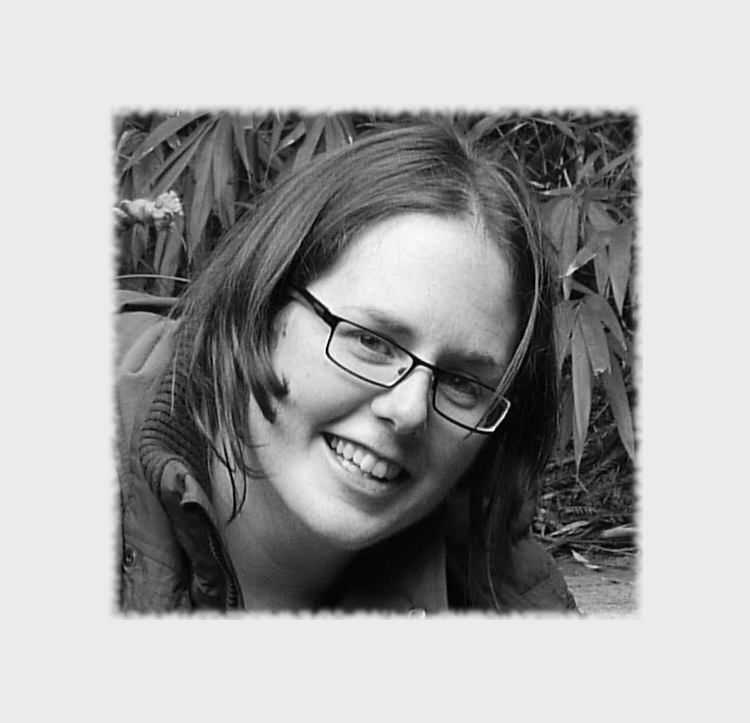 Prior to working in the field of game design, Jenny worked as a Software Developer and as a Physicist at various universities, researching Quantum Information Theory – an area in which she has a PhD. After gaining her degree in Philosophy from the University of Durham, Gwenhyver turned her attention to writing short and feature films, and now adds game writing to her entertainment-creating arsenal. Gwenhyver’s writing successes include placing in the finals of the Austin Film Festival and the semifinals of the Nicholl Fellowship (twice!). In addition to this, she has won various writing competitions, including the International Screenwriters Festival and the American Gem Literary Festival. Gwenhyver is the founder and organiser of the South West Screenwriters’ and Storytellers’ Group, and more information on her credits and writing missions can be found on her website, www.gwenhyver.com.